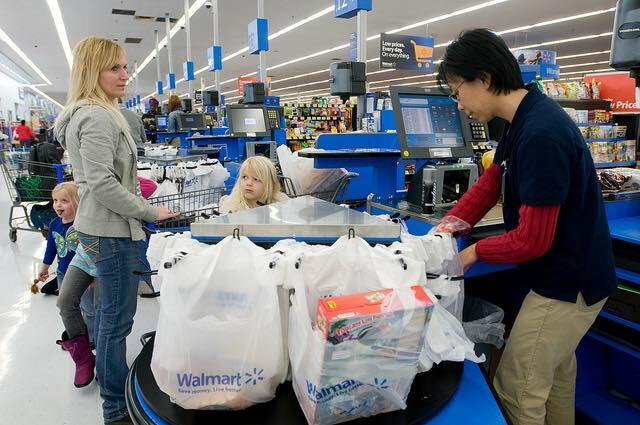 The Walmart Foundation and the Aspen Institute last week unveiled a $5.5 million grant to explore business models designed to enhance economic mobility for retail workers. The Aspen Institute, known for pioneering new approaches to complex problems, will combine key findings from a number of its programs with the goal of building a system where retail workers can gain skills and achieve upward mobility. According to the National Retail Federation, the retail industry supports one in four American jobs, for a total of 42 million jobs, with future growth anticipated. The new partnership will not only identify clear paths for worker advancement and transition to adjacent fields, but also improve the satisfaction and engagement of workers remaining in their positions. With the Bureau of Labor Statistics reporting retail salesperson as the most common job in America, the largest portion of the grant is dedicated to exploring alternative models to providing the career pathways. The Aspen Institute’s Economic Opportunities Program is working in partnership with “Corporation for a Skilled Workforce” to develop strategies and interventions at five sites to determine best practices which could be adapted for communities across the United States. The grant also supports the Institute’s 100,000 Opportunities Initiative to support a coalition of over 40 employers, primarily retailers and restaurants, working to retrain workers with the skills they need to advance in the workplace. “Developing the next generation of workforce strategies requires a wide range of organizations coming together to play a positive role,” said Maureen Conway, vice president of policy programs and executive director of the Economic Opportunities Program, the Aspen Institute. Walmart and the Walmart Foundation are playing important roles to strengthen the workforce system beyond the company’s four walls. To date, they have donated more than $30 million in grants as part of the Opportunity initiative.